Day 11 I am thankful for these 2 sweeties & the memories we are making with Mr. Sweetie Pants. 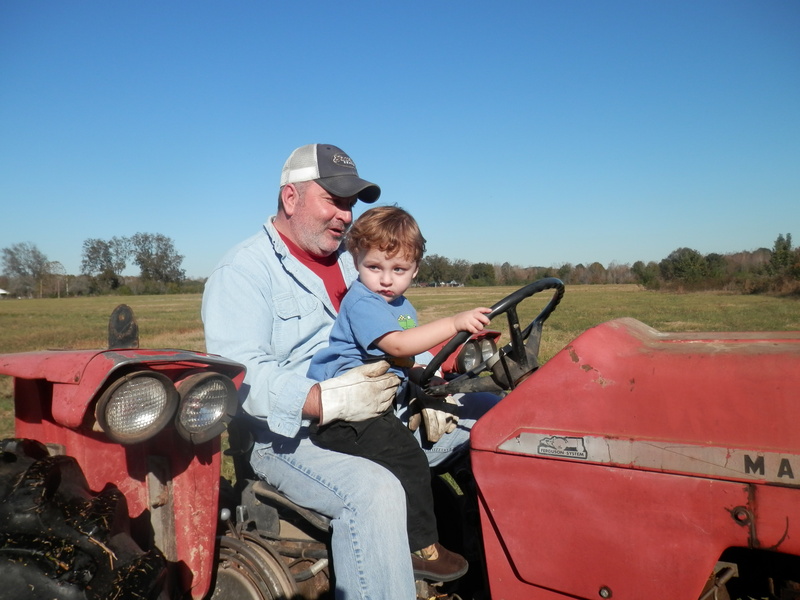 He loves driving the tractor with his Pap. 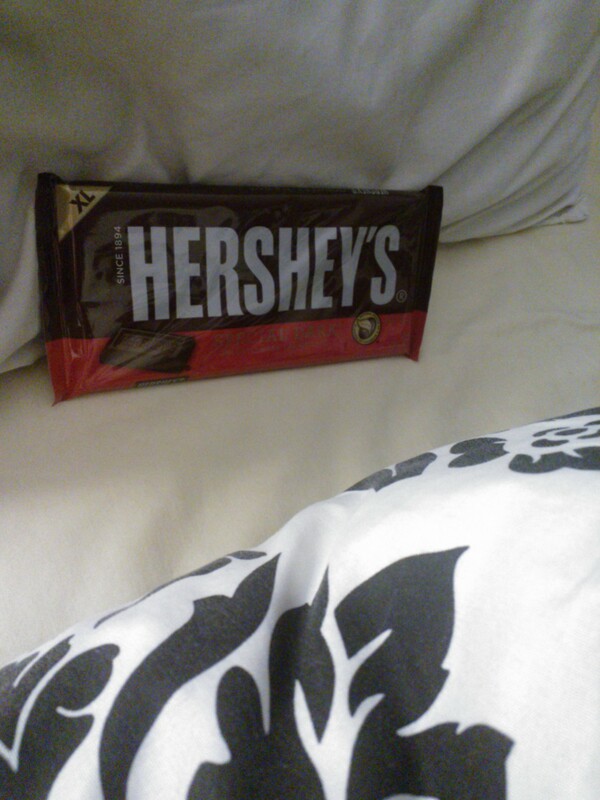 Day 12 I am thankful every Thursday, I get chocolate left on my pillow by my sweetie. He has been doing this for quite sometime. He just needs to keep this up, because it really does make a girl happy. 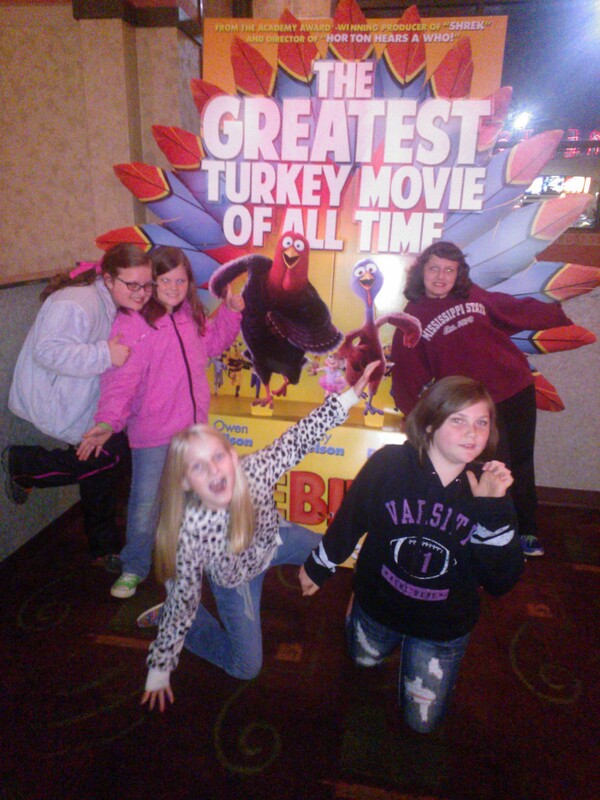 Day 13 I am thankful for this group of sweet girls that Miss Neenee loves. They are just what the doctor ordered, when it comes to wonderful friends. They are all very kind & well behaved. 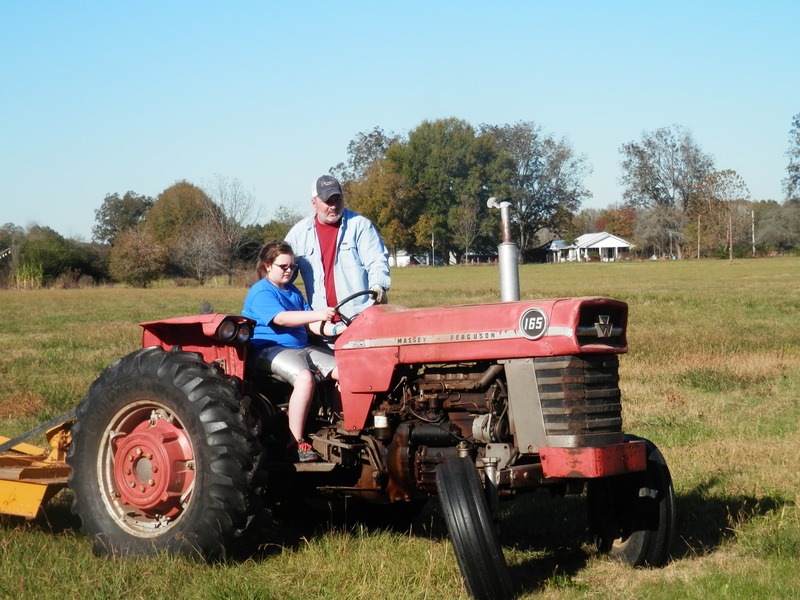 Day 14 I am thankful Miss Neenee has learned to drive the tractor. It’s about time. She is 10 for goodness sakes! I am certainly thankful for this patient Santa. 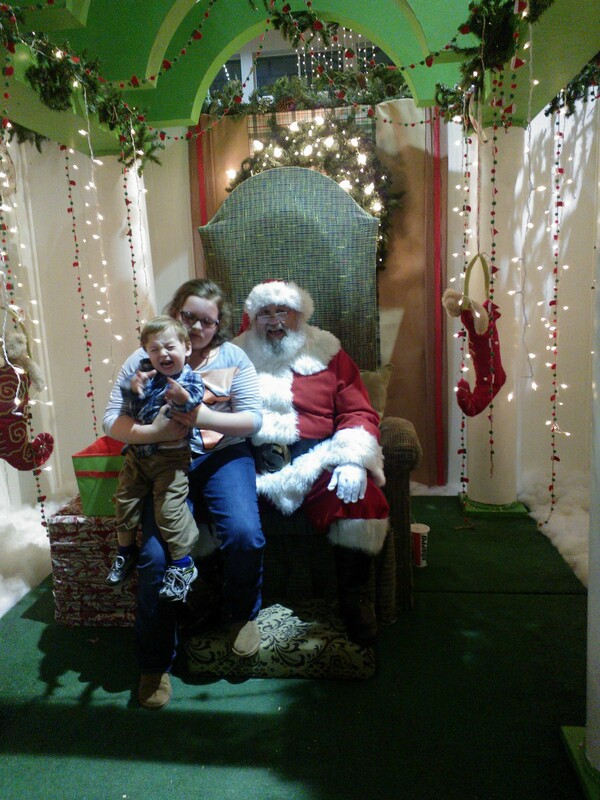 This was Mr. Sweetie Pants 1st visit with Santa. Well, you see how it went. bless his heart. Once they were finished, we whisked the baby away. I turned to see Miss Neenee patting Santa on the back, apologizing for the situation. She’s such a little peacemaker. 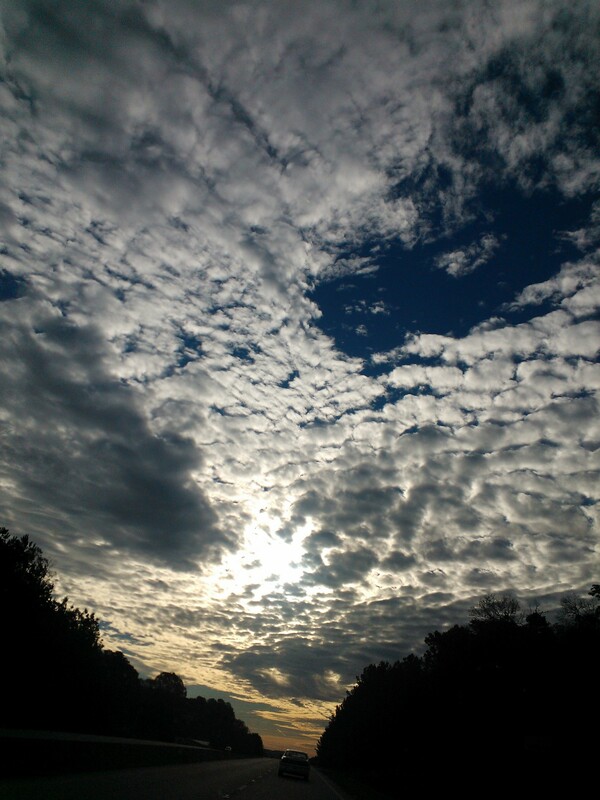 Day 16 I am thankful for this beautiful morning sky. Now really, how can you look at this & not know there is a Lord Jesus Christ in heaven? 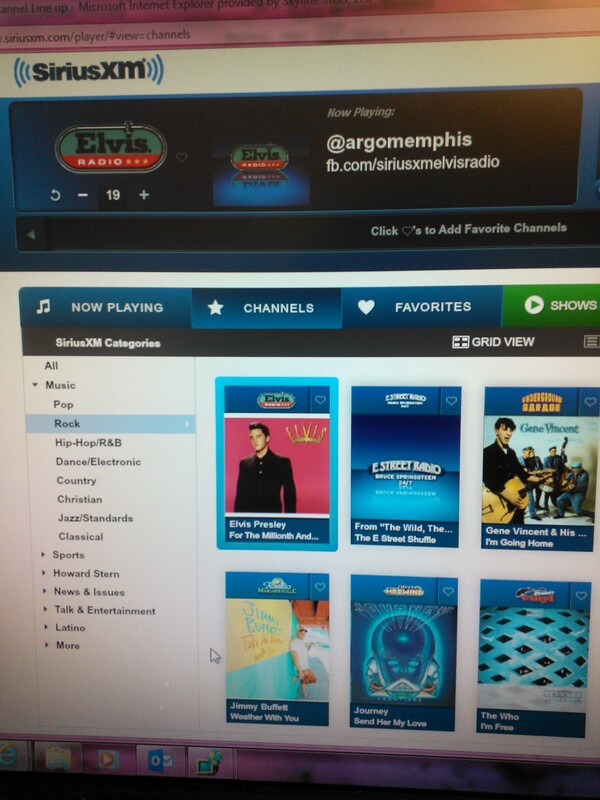 Things like this just make me feel all warm & fuzzy inside.